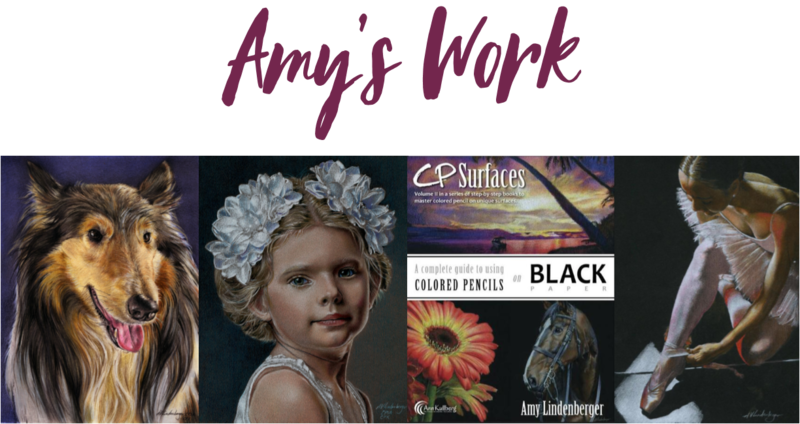 A master artist and instructor, Amy has taught extensively throughout the US and on two cruises. 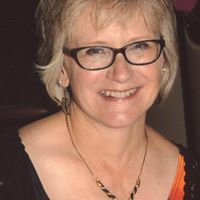 Author of four CP Surfaces books, Amy has a knack for breaking everything down into easy-to-follow steps. Learn how to create dramatically lit portraits on black paper, which saves you time and headache. You'll be amazed at what you can learn in two days. Amy will have the materials list ready by September 20th. Attendees will be notified by email. Cancellations made more than 6 weeks prior will be refunded minus a $50 cancellation fee. Cancellations made within 6 weeks of the workshop date are non-refundable.